PyCharm is an Integrated Development Environment (IDE) for computer programming in Python. It is designed to provide all the tools a programmer might need while working on Python development. The advantage of Python is that it is cross-platform, it is possible to create an application that will run on any of the main operating systems without having to reconfigure any code. 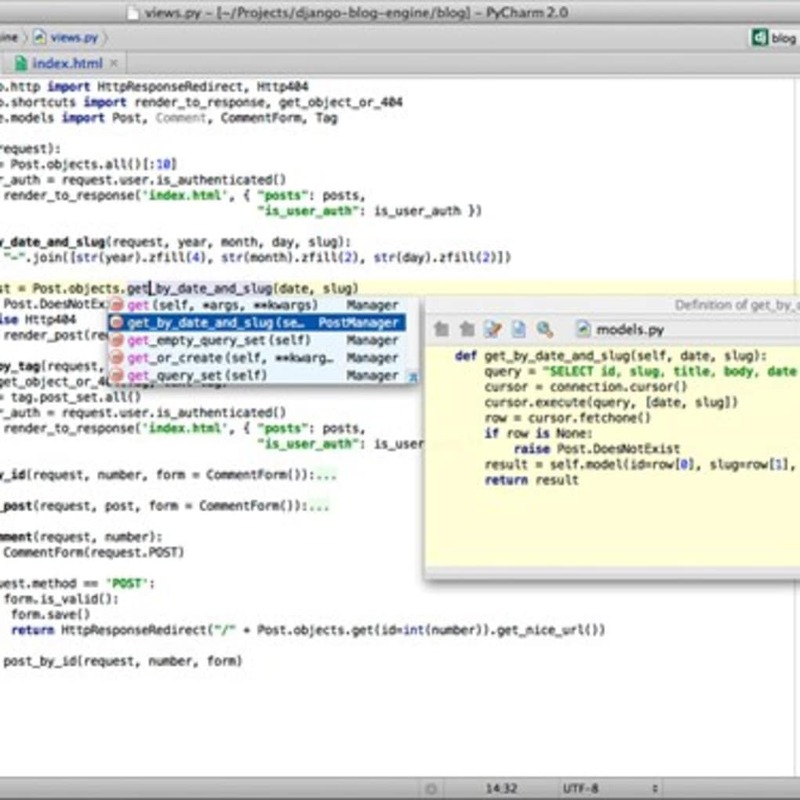 PyCharm is a great tool for developing code in Python as it offers a range of functions such as easy navigation, intelligent code completion and quick error fixes. What do you think about PyCharm? Do you recommend it? Why?